One of the reasons I wrote my book, The Pilots of Thunderbird Field: Where Aviation Took Flight. 1941-1945 and Beyond, is to tell a story of aviation’s past that I’m sure many people are unaware of. The hope is that others will read it, embrace the topic and come out with a better understanding of our history. 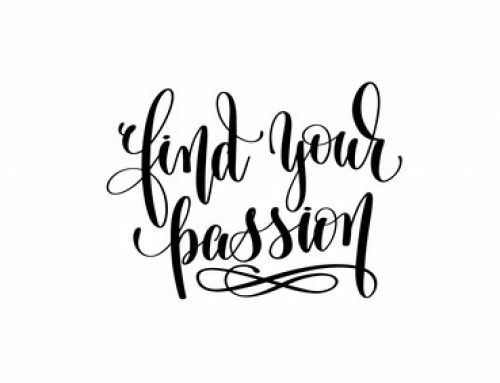 I think most of us want others to enjoy the same passions we do – albeit at different levels. Each family story is like a pearl. First, it needs to be removed from the depth of unseen oblivion. Then it needs to be taken care of because in order to create the future, we must know the past. Especially if your great – grandfather played a big part in the creation of history in the United States and a large part of the world. Lianne, the resolute eleven-year-old daughter of a third generation American pilot, Lt. Col. Scott R. Weaver, knows this the best. 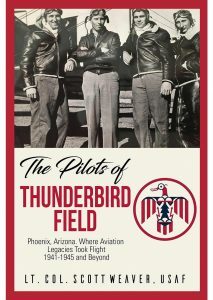 Thanks to her inquisitiveness and fascination in both her great-grandfather and in aviation comes a new book titled The Pilots of Thunderbird Field: Where Aviation Took Flight. 1941-1945 and Beyond. When she saw a shiny brass plaque at an Arizona airport commemorating The Pilots of Thunderbird Field, she knew it was a plaque saluting her great -grandfather. That man, Leo Purinton, taught pilots to fly. 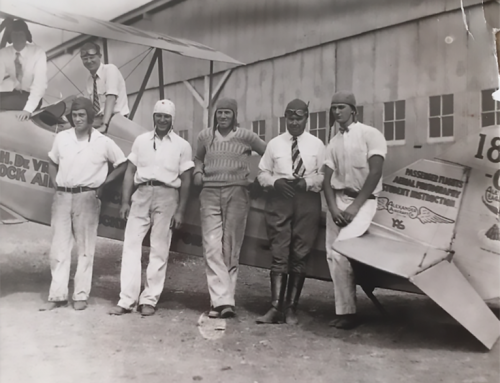 For some time after seeing the plaque she politely pestered and persuaded her busy father, also a pilot, to tell her the story of her great-grandfather. She even rejected delicious blueberry pancakes for breakfast; instead wanting to hear more of her great-grandfather’s story. She kept up her requests long enough that her father decided to write the story down in a book. It is no wonder Lianne was fascinated with the topic. 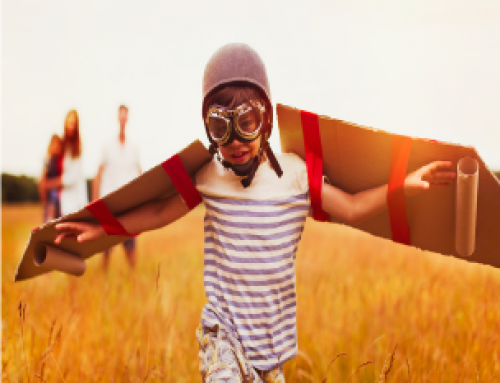 It is an amazing story about man’s incredible passion for flying – a passion that overcomes poverty and is stonger than fear. Leo Purinton dreamed of nothing else but to be a pilot. Thanks to him and people like him, in the desert dust of Arizona, a big part of the story of flying was born. It is not just a story about Lianne’s great-grandfather, but of all the forgotten, hardworking people, from World War II training pilots to the men who helped put a man on the moon and defended the US over three generations. It’s a story that should be commemorated and remembered and that’s why it’s good that this book was written. This is not the only reason for which The Pilots of Thunderbird Field: Where Aviation Legacies Took Flight. 1941-1945 and Beyond is worth reading. What makes it so special is the lightness and warm humor with which this book is written. The author simply tells a family story to his daughter and you, just like her, listen to this story with bated breath. Included are wonderful family and United States archive photographs never before shown to anyone. You do not have the feeling that you are going through sixty years of world aviation history. Instead you feel that you get to know a family secret. You do not even realize when you arrive at the last page and you are disappointed that it’s already the last one. You definitely want more. This is the best proof that in addition to being a great pilot, Scott Weaver is a great storyteller. This makes this book totally different from other publications describing important historical episodes which are often boring and full of heavy to bear pathos that effectively discourages the reader. 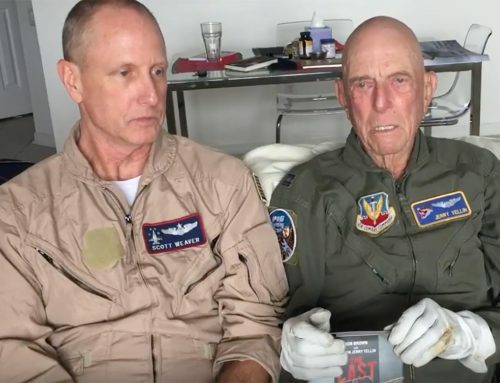 What is most beautiful in the story of The Pilots of Thunderbird Field is the way it links the past with the present and future of aviation in the United States. Lianne, like her grandfather and father, now wants to be a pilot. Who knows, maybe this wonderful book and story will have a continuation soon. And that’s the point of caring for and telling family and a nation’s stories. Joanna Werynska is an interesting Polish citizen – though she calls herself a “world citizen.” Joanna travels often and reads vociferously. She publishes a very interesting blog called “Postcards.” Read more here.